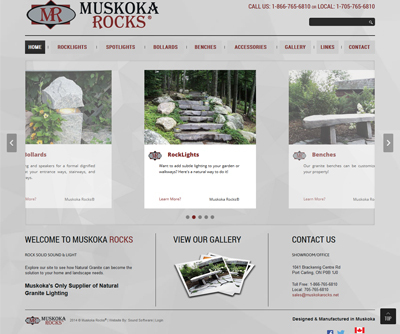 We are proud to present the new Muskoka Rocks website, www.muskokarocks.net. The web industry moves quick.... it does... it really does. 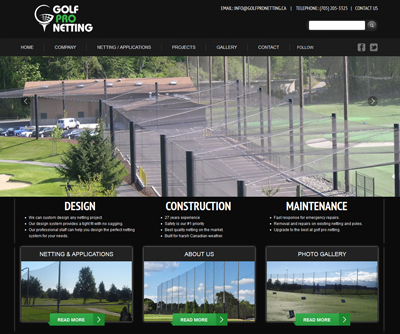 Golf Pro Netting's new website offers a number of functional features, specifically a responsive design. 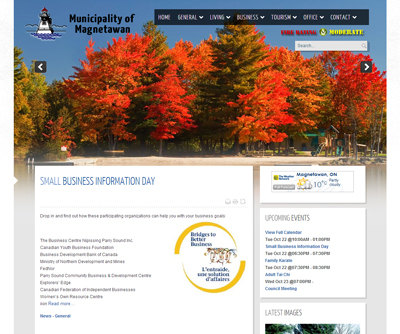 Happy to launch our latest project - New website for Premium Dock & Marine Systems. After 14 years in business with 2500 docks on the water, Premium Docks has developed quite the reputation for competitive pricing while maintaining the highest quality of docks. Have a look at their many commercial and residential project gallery photos, as well as some pictures of their marine systems. 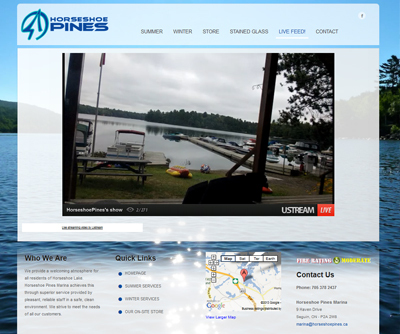 Nestled between Parry Sound and Rosseau on the beautiful Horseshoe Lake is Horseshoe Pines Marina. 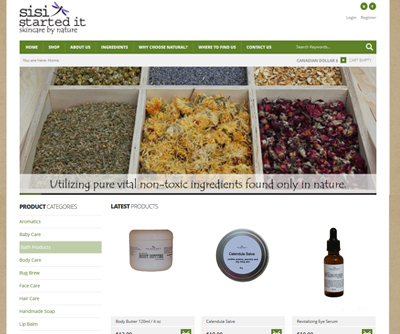 If that doesn't sound exciting enough, direct yourself to the Boudoir section of the website. Who's gonna turn that down?